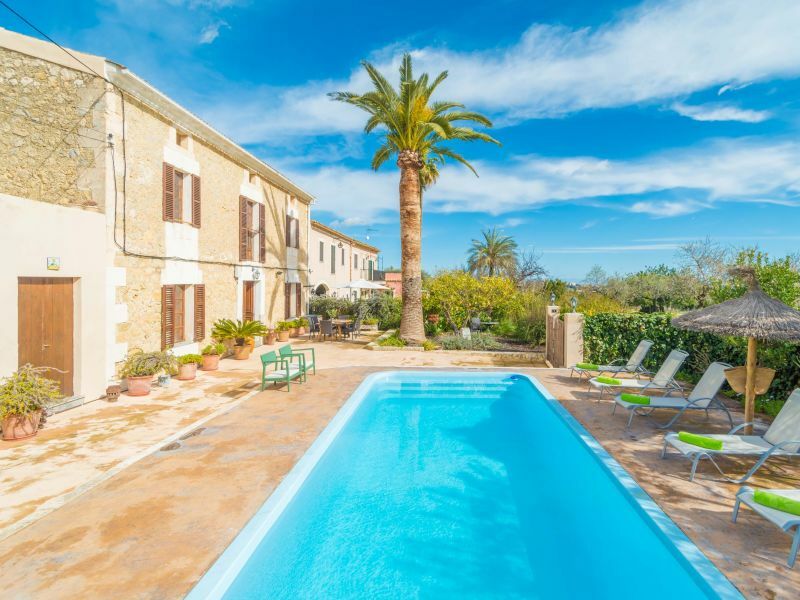 Beautiful stoned house with private pool and wonderful views of the countryside, where 6 guests will enjoy the peace of the lovely village of Moscari. 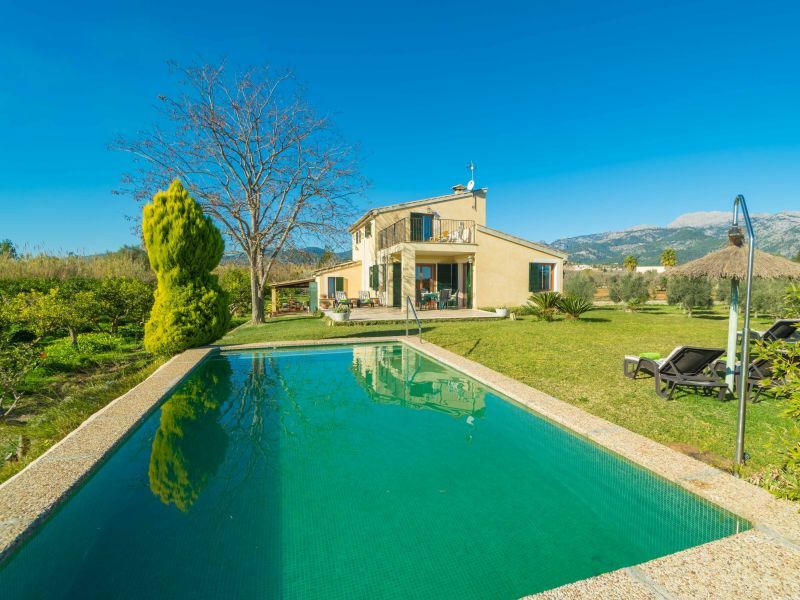 2 story country house located in the charming mountain area and countryside of Moscari. 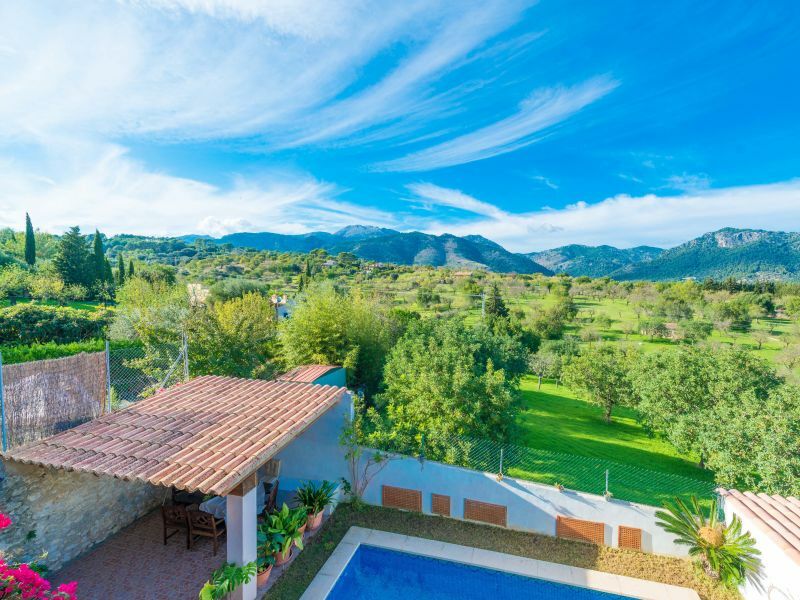 It has wonderful views of the countryside and mountains! 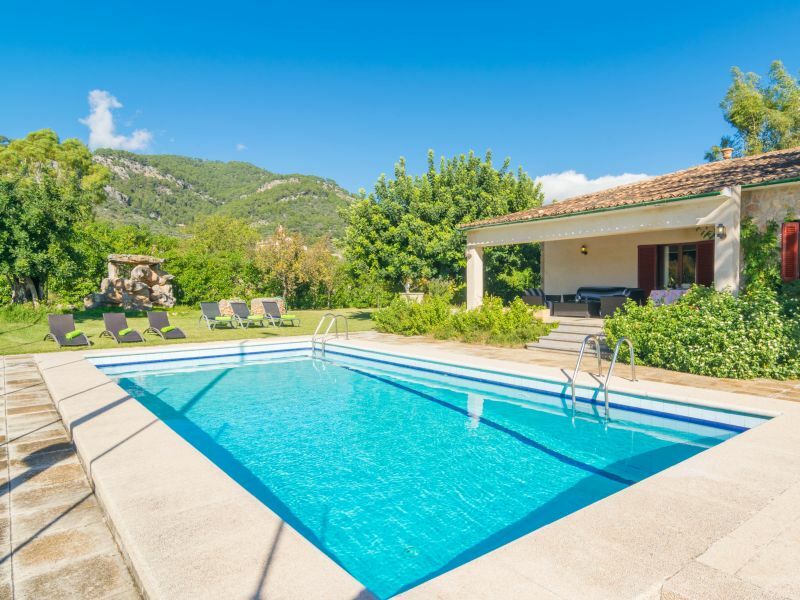 This is a modern villa located between the countryside and the picturesque town of Selva, it has a nice pool with salt water. 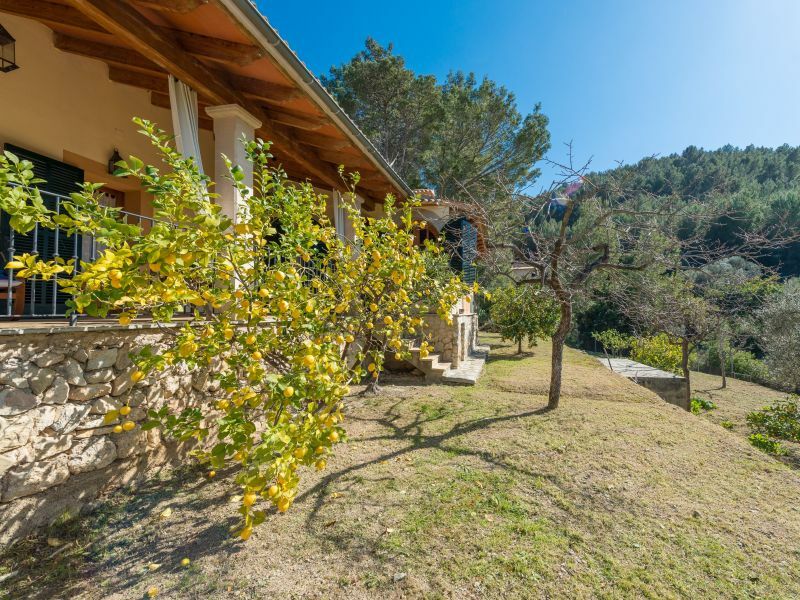 Fantastic rustic house in Selva, at the foot of the mountain and with an above ground pool. It welcomes 6 people. 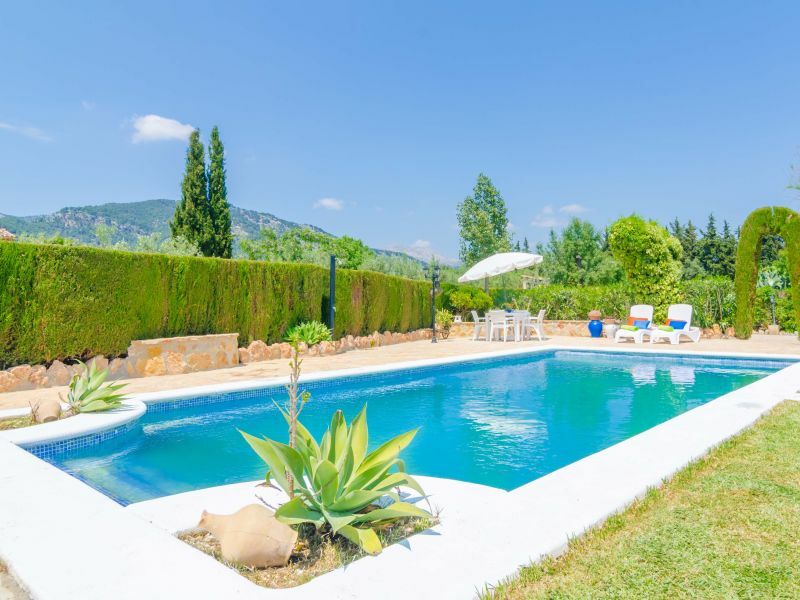 Welcome to this beautiful country house with private pool, tennis court and beautiful views to the mountains in Caimari. It can accommodate 8 guests. 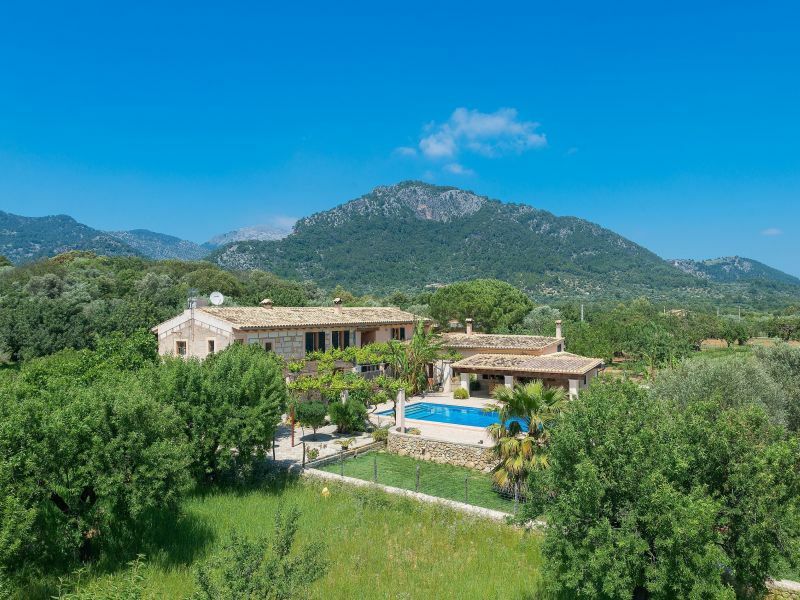 Welcome to this beautiful and traditional stoned house in the heart of the picturesque village of Selva, at the foot of the Tramuntana mountain range. 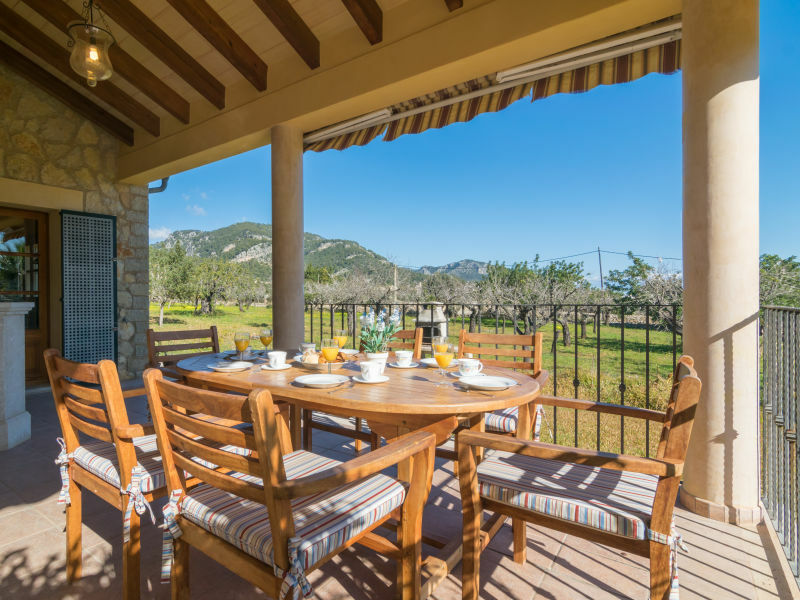 This luxury country home is an ideal place for those who love nature and want to spend a relaxing and calm holiday. 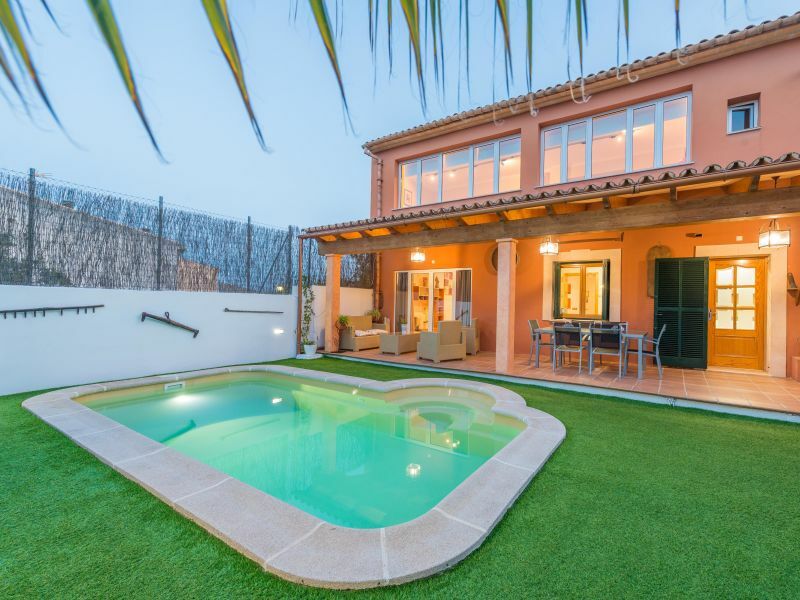 Over mountainous terrain but inside the village of Caimari at the same time, this superb house with private pool and capacity for 5 guests welcomes you. 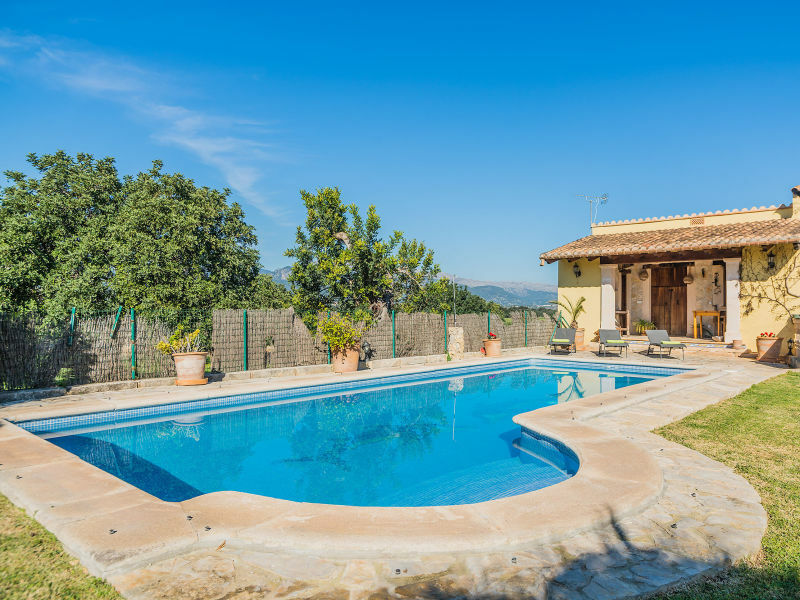 Beautiful country house located on the outskirts of selva, with wonderful views to the mountains, private pool and surrounded by peace. 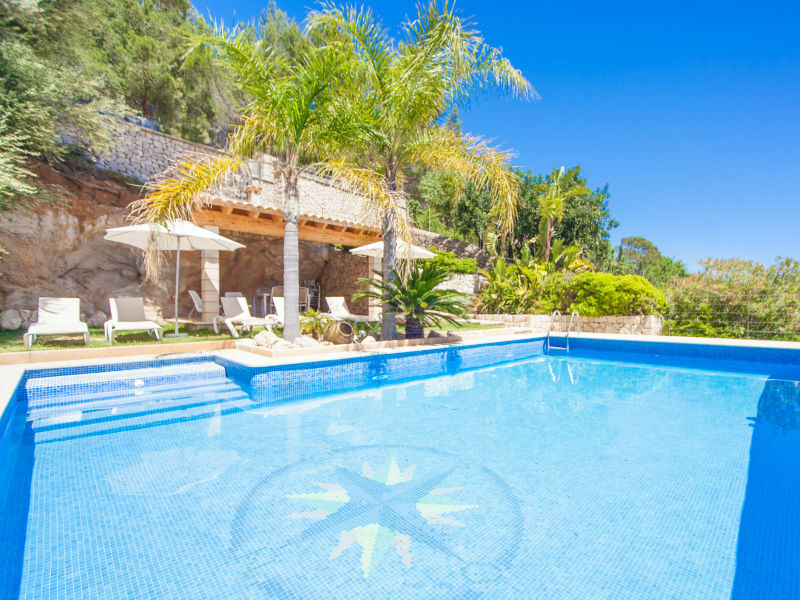 Peace and comfort are waiting for you in this Finca Hotel. 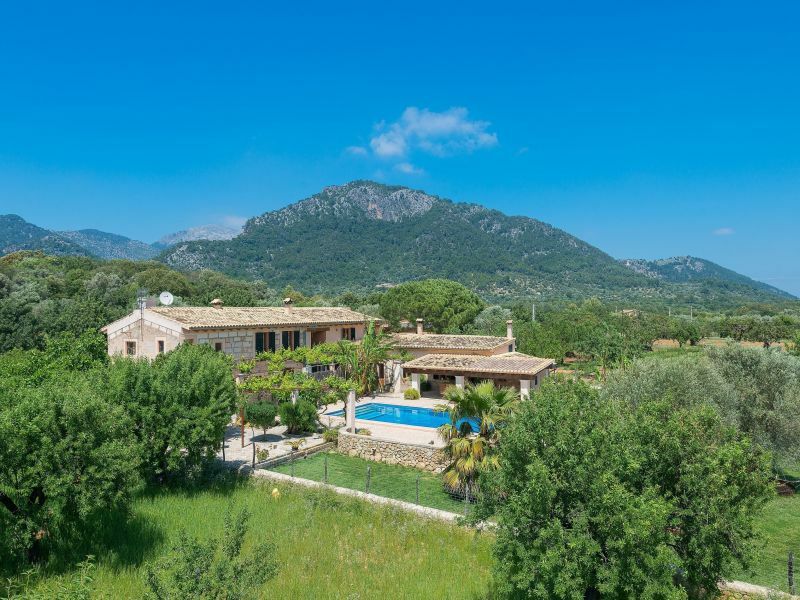 It is surrounded by the lands of the countryside in the quiet and charming village of Binibona, in the Tramuntana mountain range. 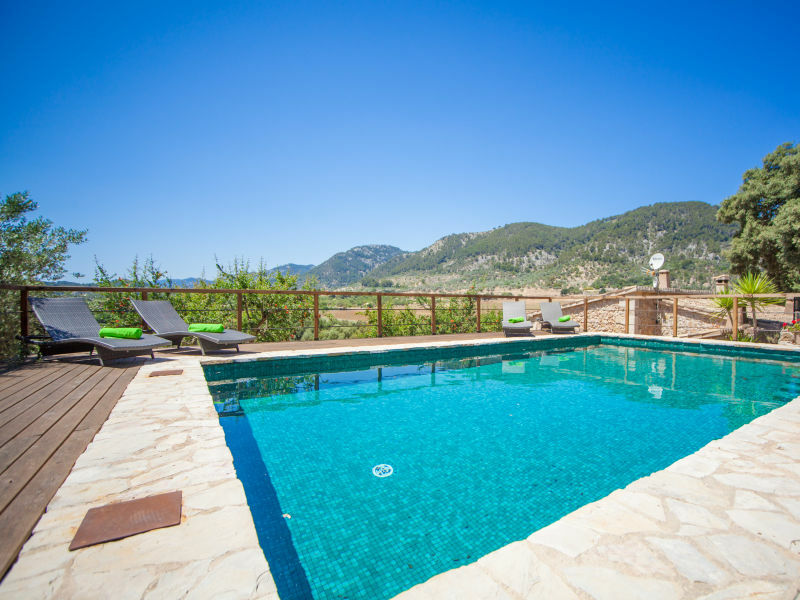 Set in the outskirts of Caimari, this wonderful villa with private pool can comfortably accommodate 4 people. 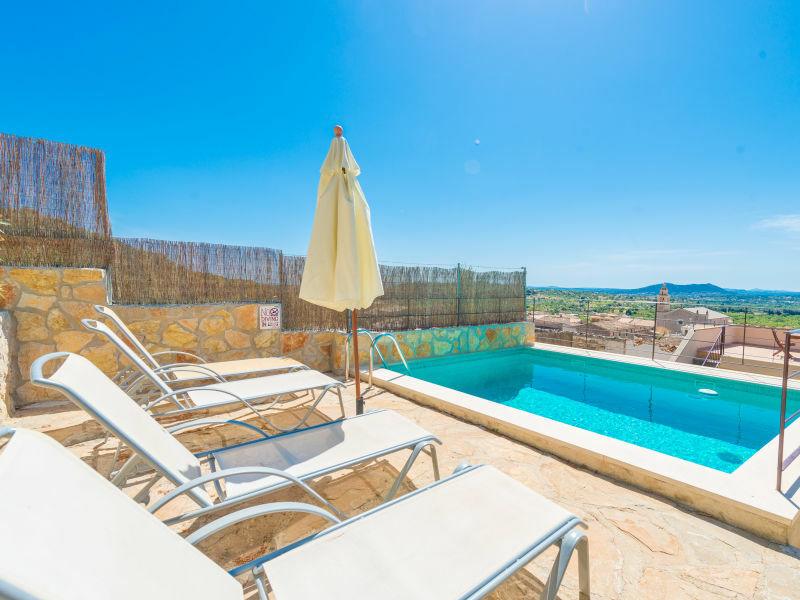 Beautiful views on the mountain and over Caimari, in this town house with private pool. 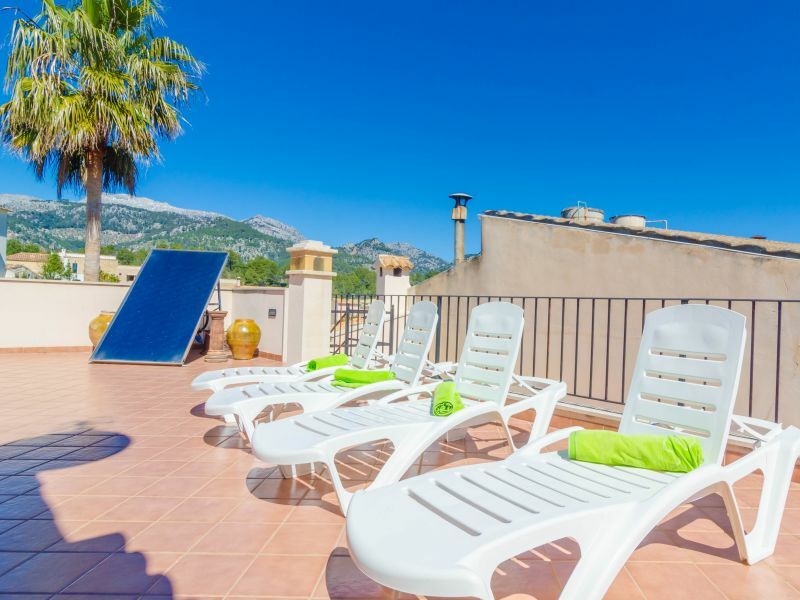 Great town house at the foot of the Tramuntana mountain range, located in the charming village of Caimari, where 4 people will enjoy the great private pool in a dreamlike garden. 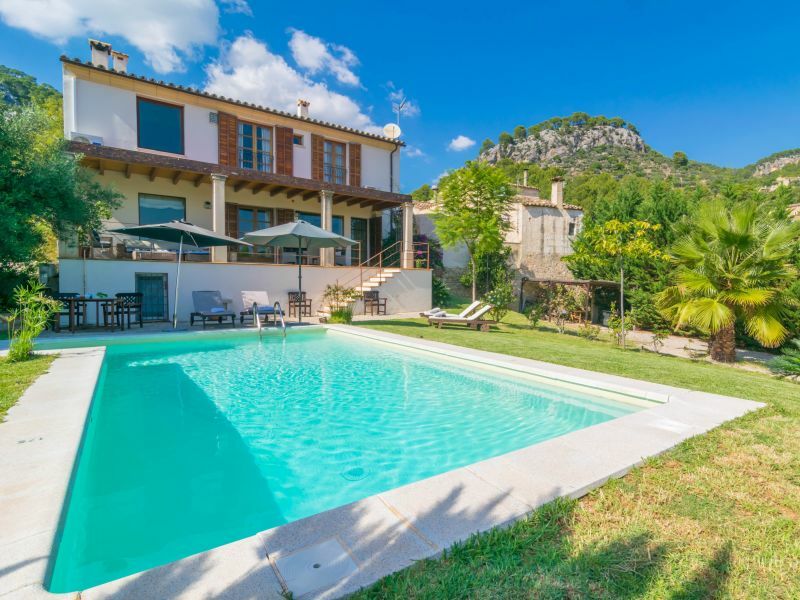 Set in one of the most beautiful spots in Majorca, the Tramuntana mountain range, this charming villa with private pool and garden welcomes 8 guests.